Click the image above to download BabyBoom's mixtape. This is BabyBoom's mixtape it has a mixture of different gener's of music insighting BabyBoom's versitility as an artist that he has the skills to deliver a musical showcase. Born and raised in North-West London, Babyboom is a Dancehall Deejay/producer with a penchant for Reggae, Dancehall, RnB, and Hip-Hop music. With lyrics and a delivery which spews from his mouth like a lyrical bombshell he sets dancehalls alight every time he touches a stage. Boom’s career started with local Sound System, King Judah, from where he branched off as a solo artist via a stint as a member of the Suncycle Crew and then to the sound system, Killer Contrast. 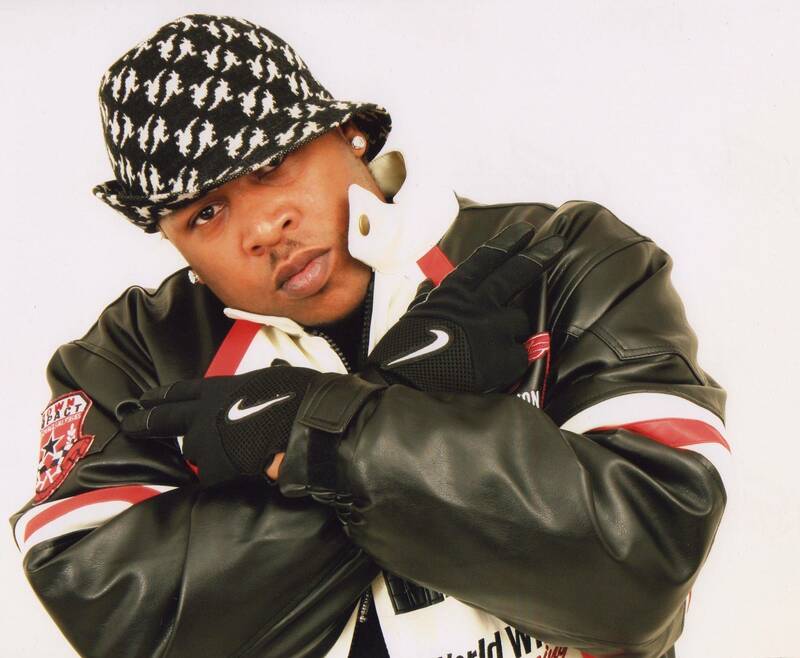 The journey in-between has seen Babyboom share stages with the likes of Elephant Man, T.O.K, Mad Cobra, Frisco Kid, Ce’cile and Kiprich. A winner and subsequent performer of the prestigious “I Luv Live” in London, he has gone on to contribute to Lloyd Brown’s US released 14th album, ‘Cornerstone’, and collaborate with the likes of Chris Peckings, Smood Face, Delly Ranx & Tarrus Riley. 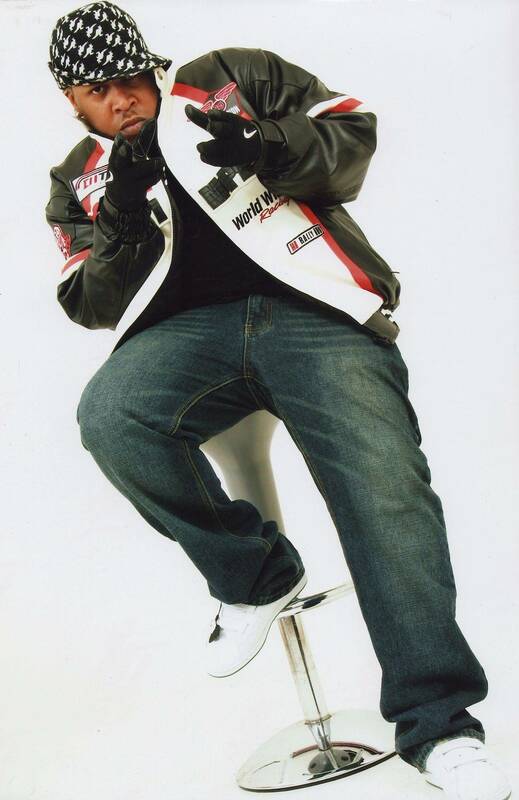 As well as releasing his own one Riddim projects, ‘The Deposit’ and ‘Nuh Fraid’. His stage craft and lyrical prowess forged in North Weezy’s competitive Dancehall furnaces have already been proven, and can be evidenced on his mixtape ‘Dat Nuh Normal Vol 1' .. He has now started his own production company Reble World Records and has produced riddims like Deposit riddim, Nuh Fraid Riddim, 87 Riddim and also CockRoach Riddim which all have been getting lots of air play and generating a lot of talk amongst the reggae and dancehall circuit local and abroad. A word from our Publisher…..
“Babyboom is blessed with the deep gravelly voice, style, sense of timing and natural swagga needed to be a successful dancehall artist.